wisdom of the experts and their time-tested knowledge. is ‘DHARMA’ which has been the core value of the Eastern civilisation for centuries till today. on practices that offer a roadmap for our lives. 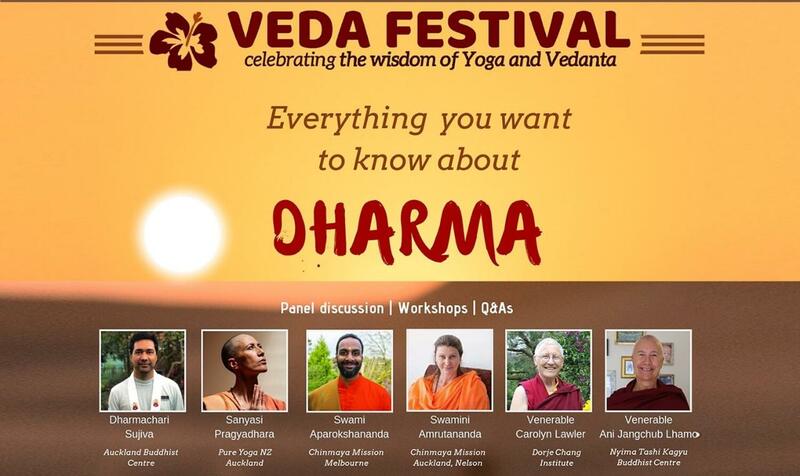 What are some of the highlights of the VEDA festival? tested science of life which has benefitted many civilisations for centuries.